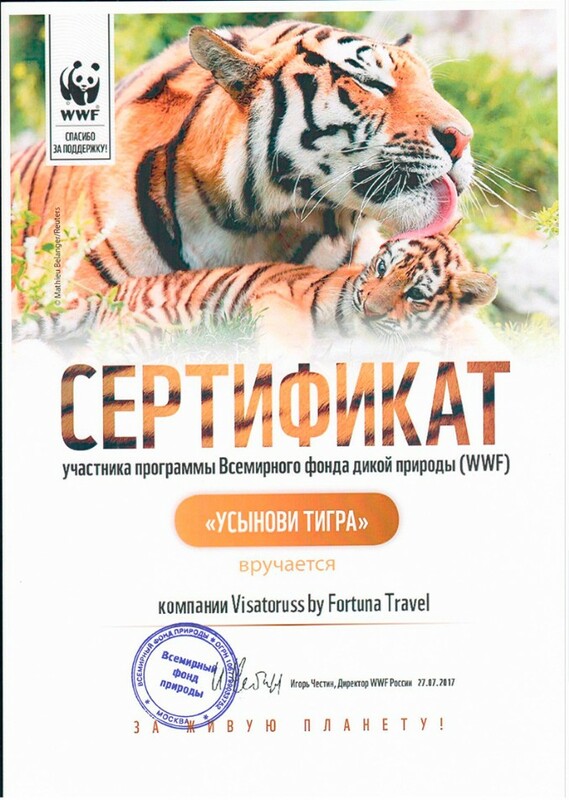 From July 2017 our Company has become a partner of the Amur tiger conservation project of World Wide Fund for Nature (WWF). We are pride that we take part in this kind activity. And we say many thanks to our customers - thanks to your purchases, we were able to participate. Now we are going to expand our participate in WWF, making contributions to the WWF from each purchase of our client. 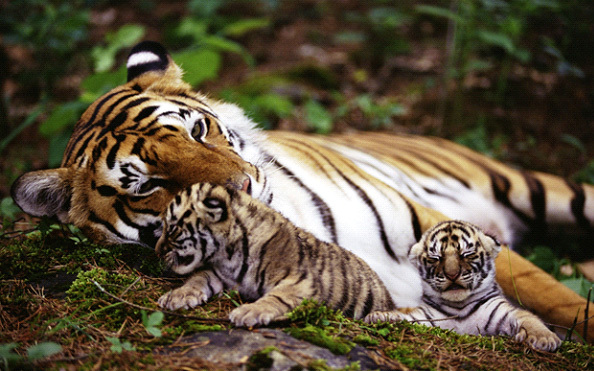 Now getting an invitation through our company you get not only a high service and guaranteed visa, but you also help nature.